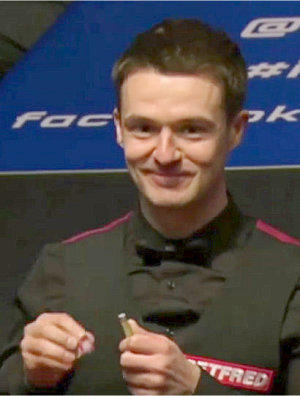 Michael Holt has recorded the biggest wins of his career, beating 2010 champion Neil Robertson 10-6 in the first round of the World Snooker Championship 2016 at the Crucible Theatre, Sheffield. Nottingham's Michael Holt had little form to speak of this season, so against the 2010 world champion and triple crown winner Neil Robertson, few had given him a chance to pull off another first-round Crucible upset this year. Holt looked imperious from the start this morning, drawing upon his win over Ronnie O'Sullivan in the World Grand Prix last month to make the tournament high break of 140 and further runs of 75, 115 and 50 to take a commanding 6-3 lead at the end of the session. When they resumed, Holt took three out of the next four frames to put one toe in the next round, 9-4. Robertson showed his trademark Australian grit to win the next two frames with breaks of 79 and 54, but it was too late in the end as Holt sealed the match with a well-controlled 65 in the next frame and pull off a famous 10-6 victory. Holt has beaten John Higgins to win a Euro Tour event in 2010, and various other wins against top pros over the past two decades, but this win, at snooker's biggest stage in front of a global audience, has to be his greatest. He faces Mark Williams in an exciting Last 16 clash later in the week. Although one former champion fell at the first hurdle today, two others comfortably progressed safely through to the second round. Four-time Crucible king John Higgins didn't show much form of note in this second-half of the season, but he was absolutely superb in both sessions against Ryan Day, knocking in four centuries, including a 121 in the final frame, to come through comfortably 10-3. Wishaw's Higgins will be strong favourite to make the quarterfinals as his next opponent, Ricky Walden, struggled at times in his 10-8 win over Robbie Williams. He will be a popular choice with the best bookmakers to claim a fifth Crucible title. 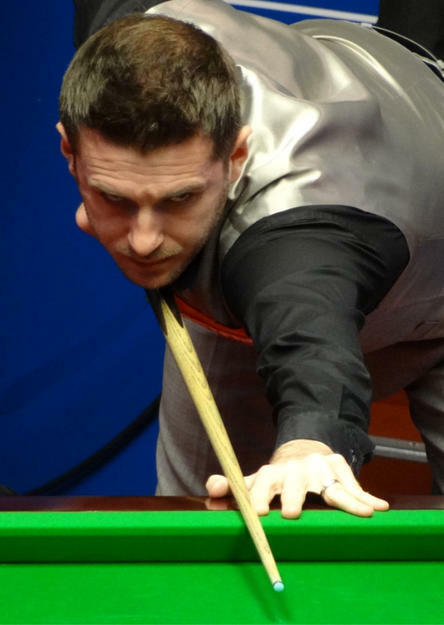 2014 champion Mark Selby missed the recent China Open due to “personal reasons” and got off to a slow start against the dangerous Robert Milkins. From 3-1 down the Jester from Leicester played some wonderful snooker, winning the next six frames with top runs of 51, 50, 72, 68 and 132 to go 6-3 up at the end of the session, before finishing with further breaks of 60, 67 and 70 to progress a 10-6 winner. 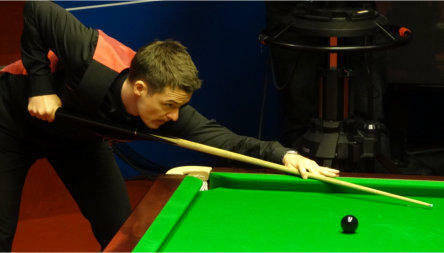 Selby face's Devon's Sam Baird next who pulled off a shock 10-7 victory against Michael White. With three of the top four seeds (Stuart Bingham, Shaun Murphy and Robertson) already out of the World Snooker Championship 2016, this year's tournament is shaping up to be one of the greatest of all time. For all the results and scores from the Crucible, head to Snooker.org.